Ron & Pete Tarrant started the team in August 1946. 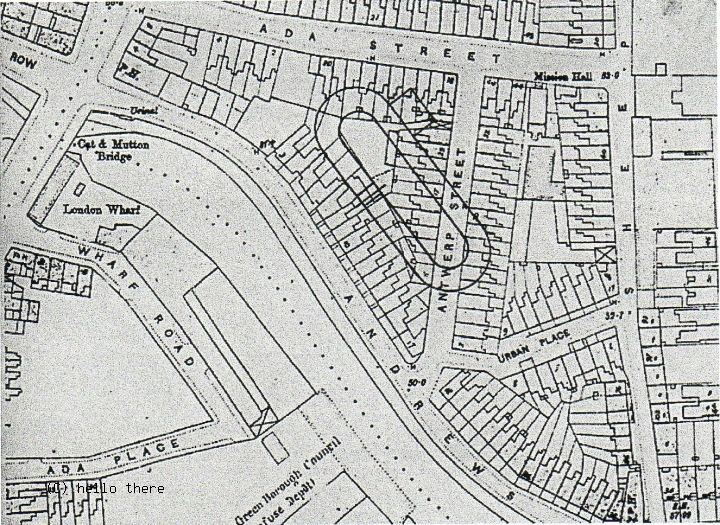 Track was in a triangle bordered by Andrews Road, Sheep Lane & Ada Street, Broadway E8(Hackney). Lost this due to development in 1956. 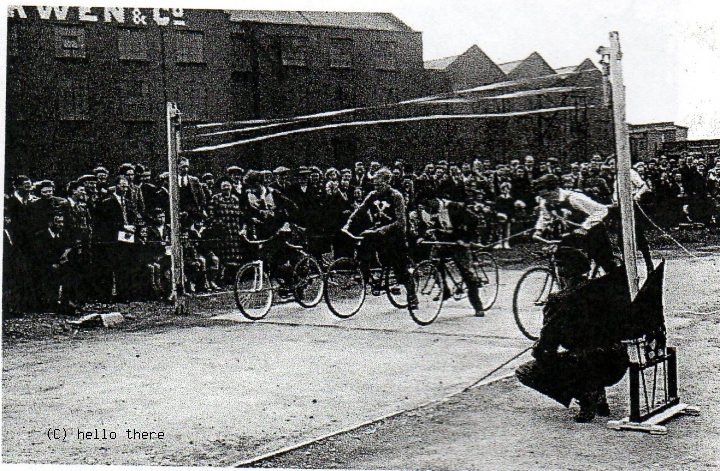 Raced in East London League Div 1 1948/49/50/51. County of London League 1952. Club Manager: Eric "George" Jordan. Club Secretary: H.V. White, 214 Richmond Road, Hackney E8. Team Manager: Mr V. "Harry" White, 8 Navarino Road, Hackney E8(1949). Team Manager: Mr S.D. Fage, 35 Merton Road, Walthamstow E17. Club Treasurer: Miss V. Patten, 4 Cotesbach Road, Clapton E5. Club Secretary: Miss J. Bott, 265 Wigan House, Warwick Grove. Starting Gates and Stewards Box were stored at The Sir Walter Scott public house, being also the suppliers of electricity for the PA system. 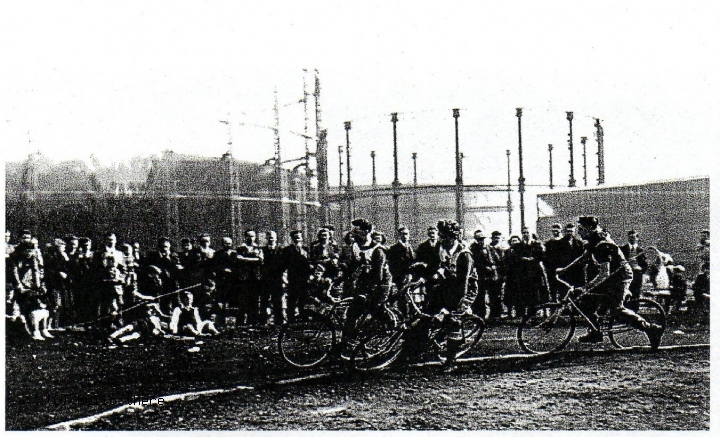 When the club lost their track due to development, a new purpose built track was erected by the local authority on nearby Well Street Common, where the Lions continued until the late 50s. 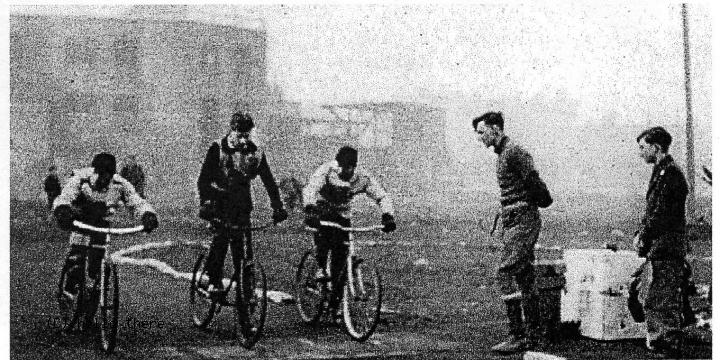 In November 1949 rode against Stratford Hammers under a Circus Big-Top, which was situated off the Woodford Avenue, Woodford. 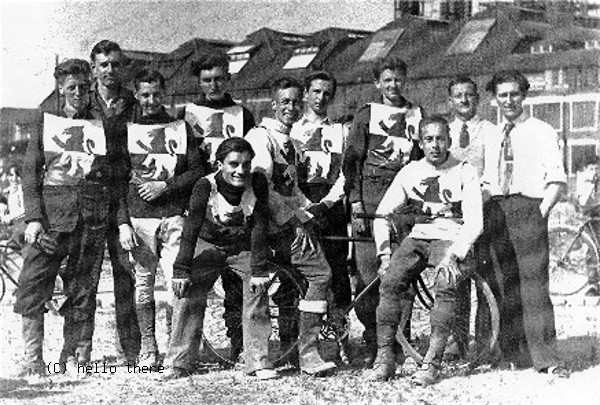 The Lions won the match, as well as the Individual Final. 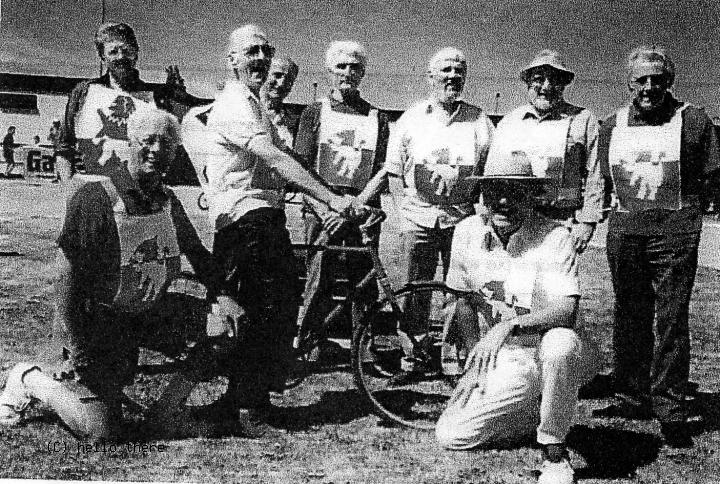 In 1950 the club started an annual Individual event, this being sponsored by the RAF Association, and was called the Battle of Britain Trophy. These meetings attracted crowds of over 1500 spectators. 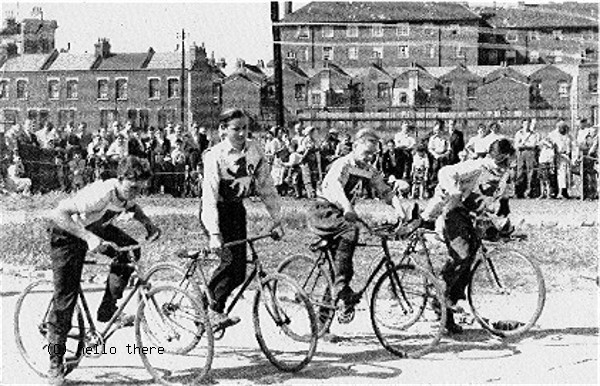 1949 winners of the Rivetts Cup, beating Stratford Hammers by a single point. 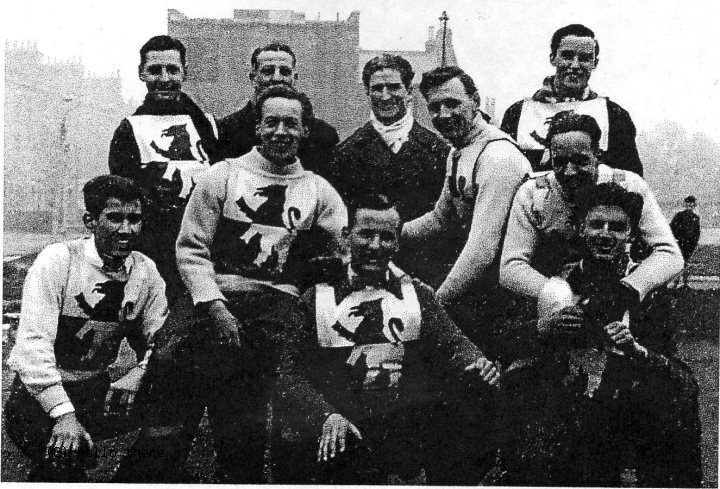 1950 London Champions(News Chronicle Trophy), beating Tooting Tigers by 66 points to 25 in the Final. 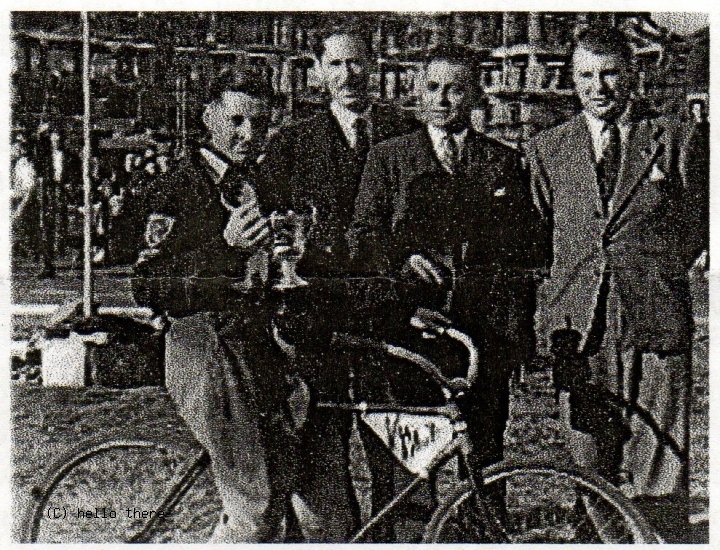 1949 John Goldsmith won The Speedway Association Individual Cup. 1950 Vic White won the inaugural Battle of Britain Trophy after a four man run-off, with George Fowler 2nd, Ken Scott 3rd and John Goldsmith 4th. 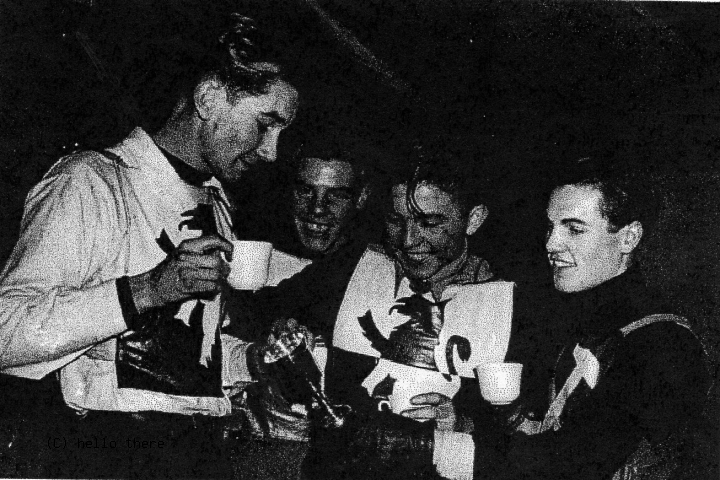 1951 Arthur Caunt won the Battle of Britain Trophy. 1952 Vic White won the Battle of Britain Trophy with a 15 point max, 2nd was Jimmy Veal(14), 3rd Tommy Sweetman(13). 1953 Frank Duffy won the Battle of Britain Trophy. 1954 Derek Sheridan won the Battle of Britain Trophy. 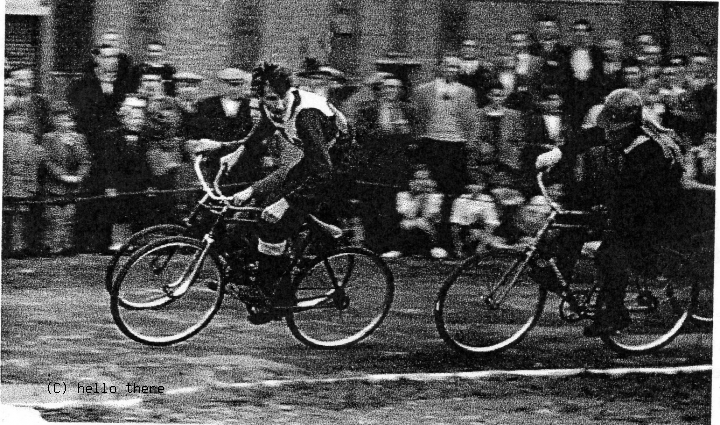 1966 Bill Savage came 3rd in National Individual Final. 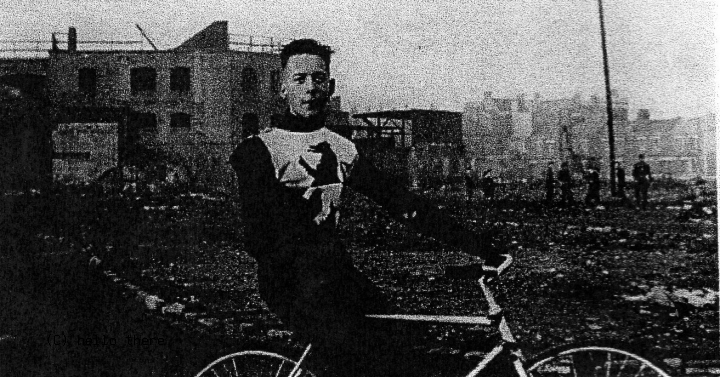 Vic White rode for Cradley Heath - Leicester - Long Eaton - Newport - Belle Vue - Ipswich and Reading. Ted Ede rode for West Ham.